Liability insurance helps protects protect business owners against common risks. Mosaic Insurance wants to make sure your Prescott restaurant or bar has enough liability protection to keep your business safe. A good liability insurance policy for restaurants, bars, and other food businesses will put the business owner’s mind at ease. A sufficient policy will provide coverage for customer injuries, customer property damage, and lawsuits related to both. 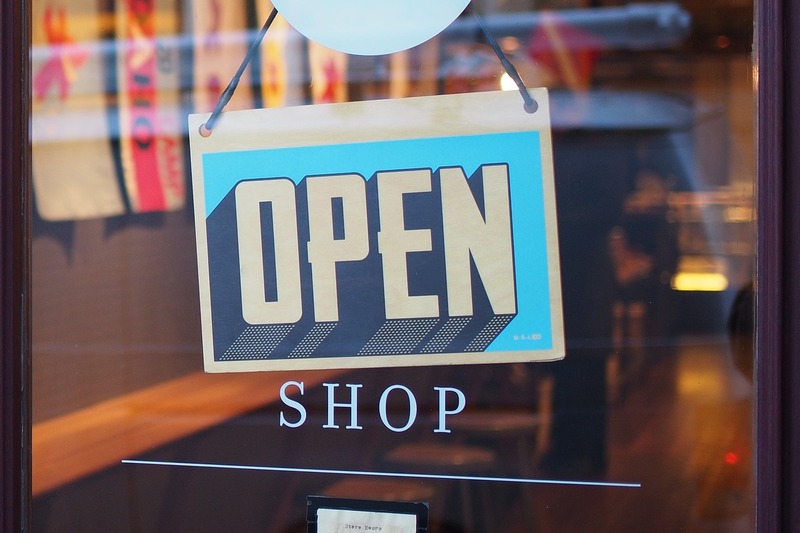 It is often the first policy small business owners purchase, Businesses are often required to have this coverage in place in order to sign commercial leases and client contracts. A good liability insurance policy can also protect your food service business from off-site incidents. For instance, if your business caters a corporate reception and your food-warming equipment starts a fire, lawsuits alleging property damage may arise. These costs would be covered by your liability insurance coverage. We hope you will consider these thoughts from Mosaic Insurance to make sure your Prescott restaurant or bar has the right liability insurance policy. We want to make sure you are properly covered for all your business insurance needs. To review your policy with one of our insurance experts, call us today at 928-458-7374.